Back by popular demand! We had fun and made some great art back in January, so we are offering this workshop again. 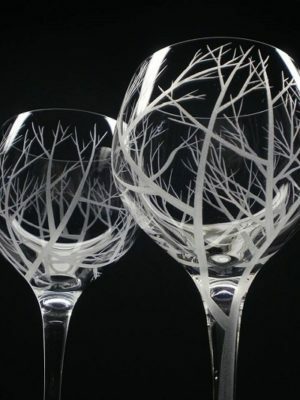 Come and learn to make your own custom-designed etched glass. First, you’ll create your design on the glass using a stencil or by freehand. Then you’ll apply etching cream with a paint brush. After a few minutes, you’ll remove it all and, voila — you’ve created something useful and unique! All materials are provided. Be sure to wear “crafting clothes” so you wont worry about mishaps. Sorry, the registration for the DIY Glass Etching program is full.